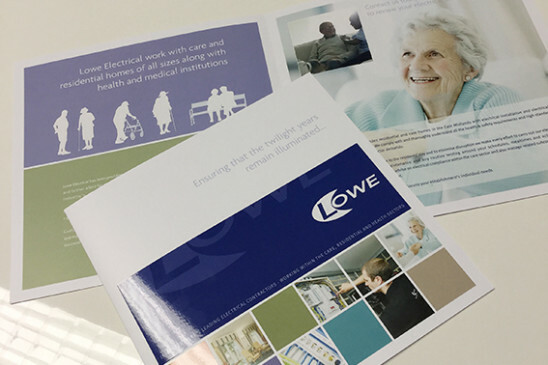 Lowe Electrical provides residential and care homes in the East Midlands with electrical installation and electrical maintenance services. We comply with and thoroughly understand all the health and safety requirements and high standard of work that the care sector demands. 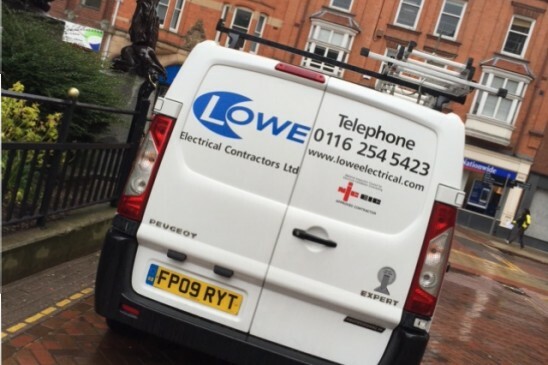 Lowe are sensitive to the residents’ day and to minimise disruption we make every effort to carry out our electrical installations, electrical maintenance and any routine testing around your schedules, mealtimes and activities. We can assist and advise on electrical compliance within the care sector and also manage related subcontractors on behalf of your establishment. For those of you who manage a Care Home or Residential Home in the East Midlands you may receive a brochure over the next few days that tells you a little more about our services. If you wish to discuss any requirements we would be delighted to meet with you, please get in touch. 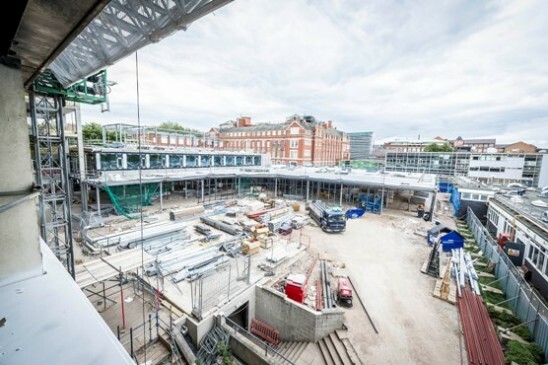 The exciting development of the new £42million Fletcher Building at Leicester’s DMU is continuing to take shape and Lowe Electrical (contractor’s in Leicester) have been commissioned to carry out the work within the students Food Court. With a planned opening in Summer 2016 the electrical work consists of fitting out the power requirements in the kitchen, the serving and dining areas, and the installation of LED lighting throughout. Lowe Electrical is pleased to announce that they have successfully achieved Exor gold accreditation, demonstrating their ability to meet the rigorous pre-qualification requirements within the private and public sectors. Established in 1997 to supply an efficient, outsourced supply chain service; Exor understands that the managements of risk, is a central issue in the procuring of goods and services, adopting a thorough and robust approach to independently check and validate supplier information. Only suppliers and contractors that can attain and maintain these high standards will gain admission to the approved Exor supplier database. John Kinge, Technical Director of Exor said, “Organisations need to be able to ensure that their supply partners are reliable, financially stable and compliant with all relevant legislation. A third party accreditation can be an efficient way in which to manage complex compliance issues such as these. With robust supplier management in place, the company at the top of the supply chain will have the confidence they need to outsource vital services, which removes the hassle of verification and gives peace of mind that they are adhering to regulation and industry best practice”.